This site was built to help you decide on the tarot deck you want to buy. We have reviews of the following decks, and more are always being added! Click on the links or images below to read more. Rider Waite tarot – the classic deck, powerful and strong images, superb for readings. with animals instead of human characters. human images taken from medieval art. 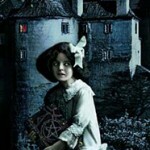 Victorian images and early horror movies – superbly effective. Arcana, and seven added Chakra cards. realized new tarot set , with stunning artwork. effectively than you might expect. 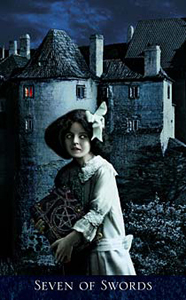 Arthurian Tarot - the cards have characters and incidents from Arthurian legend. 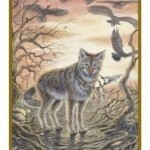 Llewellyn Tarot – a deck based on ancient Welsh stories and legends. Thoth Tarot – Aleister Crowley’s famous and powerful tarot deck.